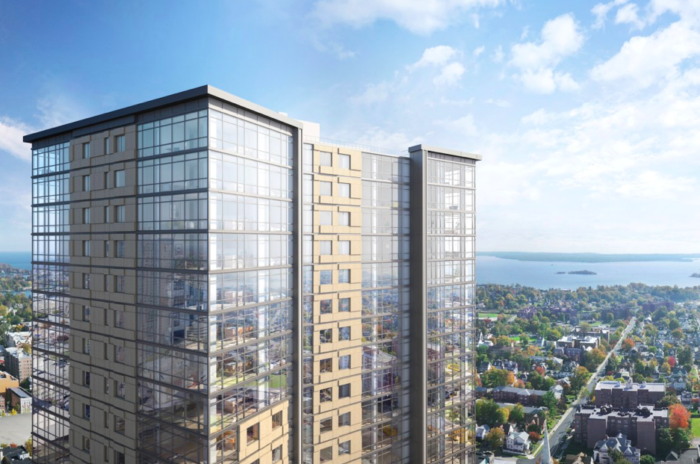 As announced in my recent State of the City Address, New Rochelle is teaming up with our master developer, RXR, to offer one lucky artist a full year of free rent at 360 Huguenot, the new downtown tower that’s just nearing completion. 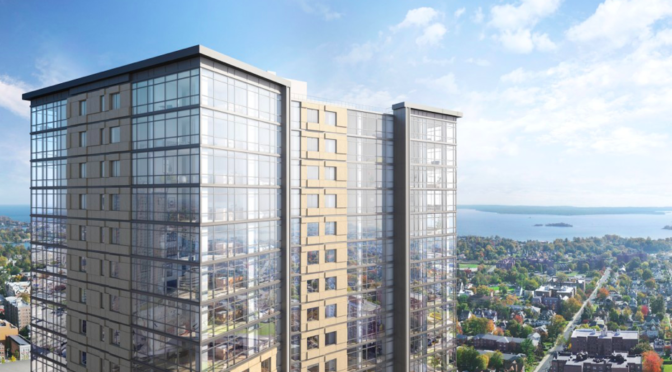 This contest fits into New Rochelle’s broader efforts to encourage creative cultural expression. Learn more in this press release or watch this video with all the details.